The Feniex Fusion Mini is the industry's brightest compact lightbar. 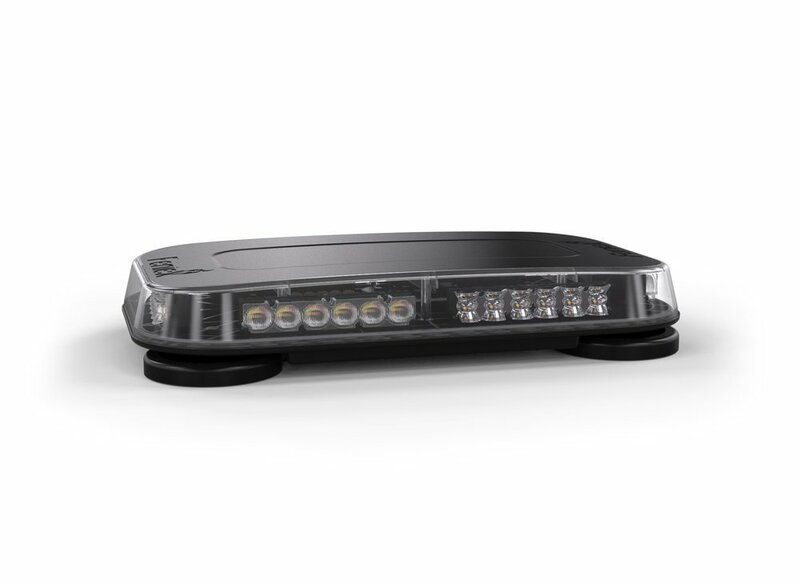 Easy to use and install, the Fusion Mini offers 360° lighting in a unique low-profile suitable for any emergency response vehicle. Like all Fusion products, customize the Mini with our patented 180° or 40° light spread LED optics for unparalled warning and scene lighting.